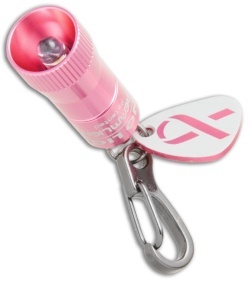 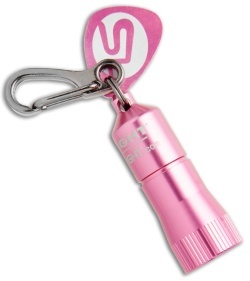 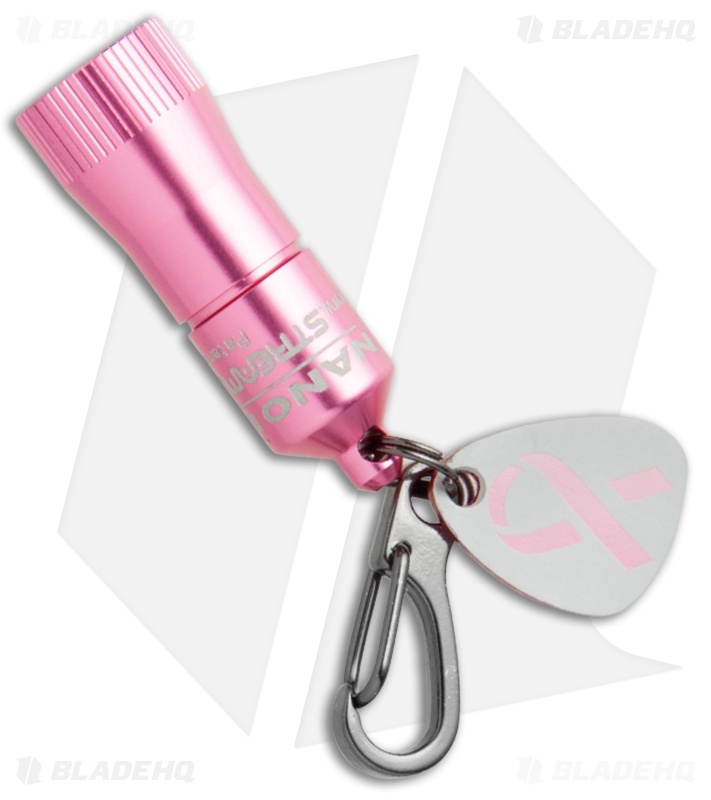 This version of the Nano Light comes in a pink color, honoring the work of the Breast Cancer Research Foundation. 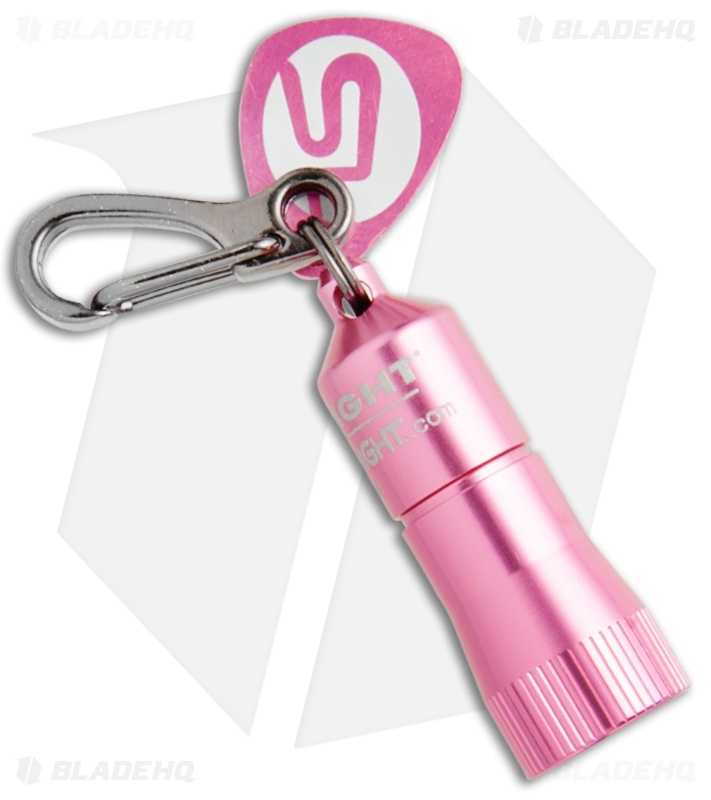 The Nano Light from Streamlight is a keychain-sized weatherproof, personal flashlight with a non-rotating snap hook for easy attachment to your keychain, zipper pull and gear. It features a water-resistant anodized aircraft grade aluminum body with a 100,000 hour life white LED, good for 10 lumens output and 8 hours runtime. The Nano light is powered by four (4) IEC-LR41 batteries (included). 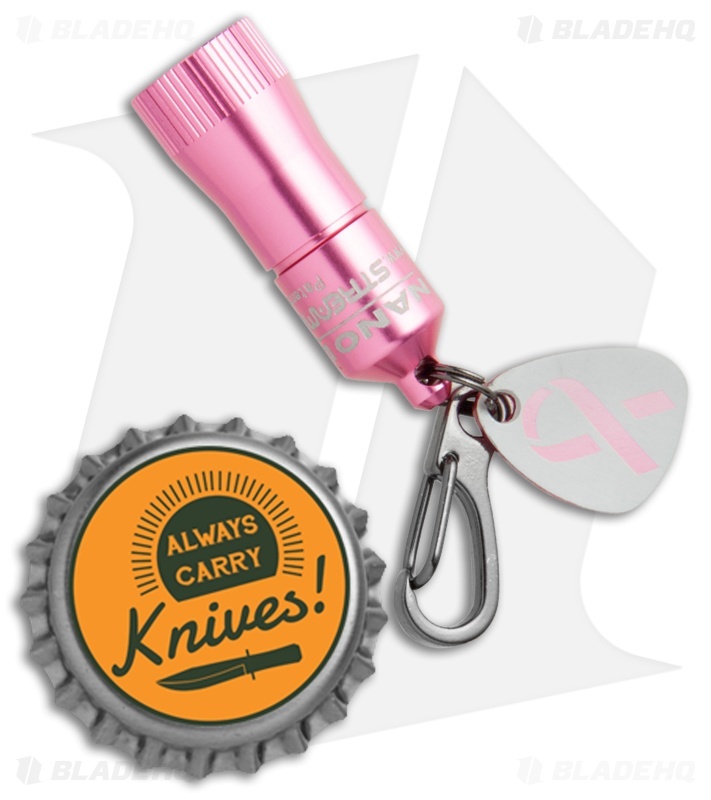 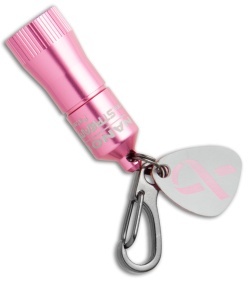 Streamlight is donating $1.00 from this purchase to the Breast Cancer Research Foundation.